Companies around the globe are in a perennial race to be more successful and invest heavily in new technology and talented personnel to achieve that end. This strategy has been slightly affected in these times of global recession and cautious recovery. Now, companies have grown a natural instinct for cutting expenses, saving money and sticking to the basics. The budget for technology implementation is available, but a discussion for that always moves around ROI. Implementation of a document management system isn’t alien to this scenario. 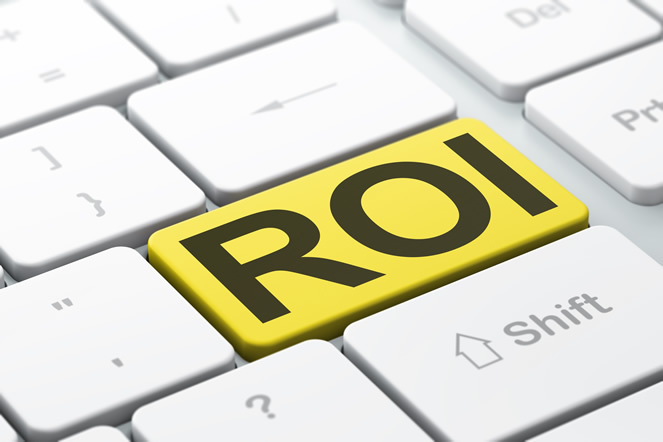 The questions about ROI are natural only due to the fact that well implemented end-to-end document management systems have been known to increase efficiency, save money, reduce paper consumption and lower the demand for physical storage. However, electronic document management is slowly but surely becoming an area where organizations can no longer afford to stall on its potential ROI. It is becoming a vital aspect of managing the organization’s paperwork, regardless of its implementation costs. Ever increasing document volumes makes the manner of their processing very important. The documents need to be processed securely in a compliant manner, ideally using automated workflows. The organization needs to pay equal attention to paper as well as electronic documents. Paper documents need to be converted to electronic image files for OCR/data extraction to achieve optimum performance in data capture, validation and action. A sound document management strategy determines how documents get indexed, sent into workflows and how the frameworks get integrated with other business applications. The need to be in sync with the existing technology and infrastructure in order to keep pace with the competitors in terms of output and performance. The current document management technologies and systems available are considered by a few experts, to be as mature as the companies want them to be. The concerns over implementation expenses and the potential ROI continue to stay but as time goes, the system’s advantages of saving time, space and cost reduction couple with enterprise-wide file sync and share capabilities and a more user-friendly document interfaces will gradually ease out the apprehension. With Docsvault’s pricing and features, the question on ROI is also being phased out of contention. To know more about Docsvault’s array of excellent features and hard to believe pricing can help your organization, you can reach us through email (sales@docsvault.com) or call (1-888-819-3035).